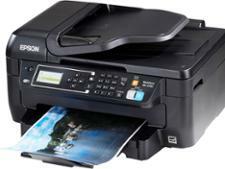 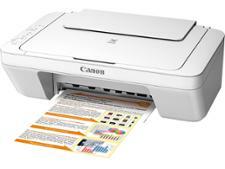 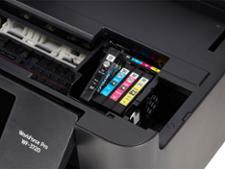 Epson Workforce WF-3720DWF printer review - Which? 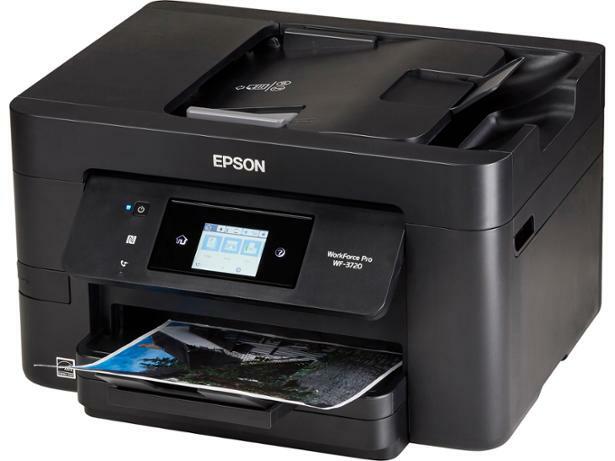 Despite its relatively compact size, the Epson Workforce WF-3720DWF appears to have everything you'd need for a home office printer - wi-fi, a document feeder and copy, scan and fax functionality. 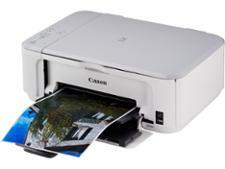 It's easy to use and turns out good quality black text prints, but does it have the overall quality to make it as a Best Buy? 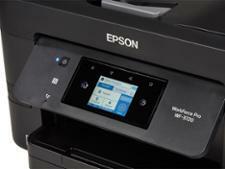 Find out all you need to know with our full Epson Workforce WF-3720DWF review.